Home / Chef / Food / FoodTour / HoHo / HopOnHopOff / Nausheen Tareen / Top Chefs Recall What Inspired Them To Cook Up A Storm! These chefs have got appreciation and acclaim around the globe. Nausheen Tareen asks top Indian culinary talents Jiggs Kalra, Sanjeev Kapoor, Manish Mehrotra, Ranveer Brar and Vicky Ratnanai about their first praise, the memorable appreciation before they became big shot celebrity chefs, their personal favourite dishes and ingredients of success for young chefs. From chef Sanjeev Kapoor cooking an omelette for his dad, Ranveer Brar impressing his unwell mother with a rajma dish, legend Jiggs Kalra learning the finer nuances of cooking from his mother and grandmother to Manish Mehrotra having guests rave about his modern Indian preparations, culinary stalwarts of our country have had an inspiring journey. Appreciation from family, friends and guests alike have got them going all these years. 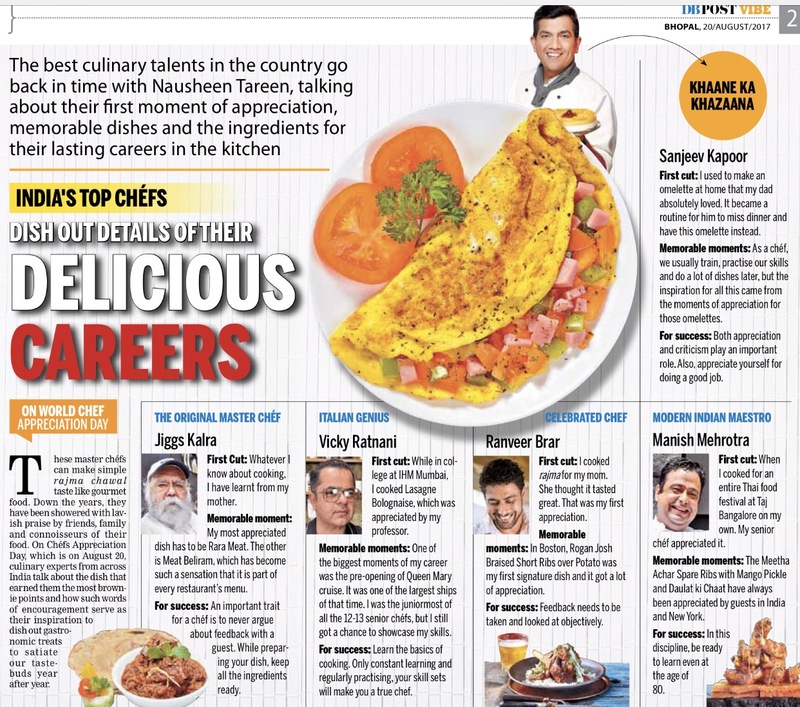 We talk to the top cooking experts of our country to know which dish of theirs got them most appreciation and how words of encouragement have allowed them to stay inspired and constantly dish out gastronomic treats over the years. 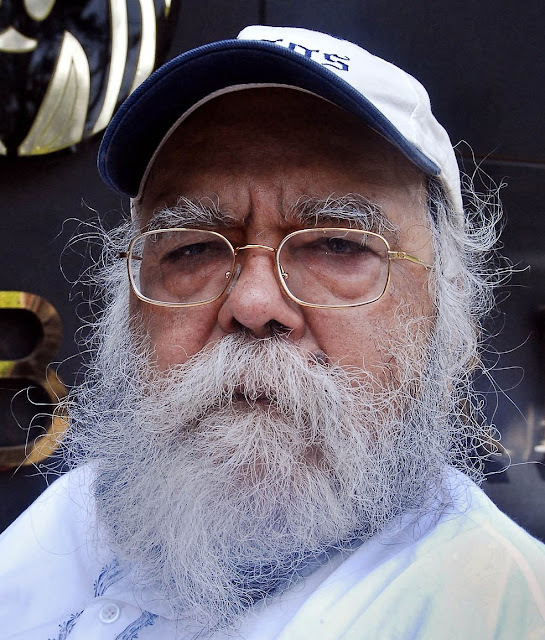 Jiggs Kalra, an iconic food coloumnist, food consultant, author and a true gastronome has been the brain behind success of leading hospitality chains across India. Memorable Moment: My most appreciated dish has to be Rara meat. Most people do it wrong all the time as the base of the dish is keema and not curry. The other dish is meat Beliram which has become such a sensation that every restaurant menu has it. The dish is originally from Anarkali Bazar in Lahore, Pakistan and was made by a chef called Beliram. First Cut: As for cooking, whatever I know about it, I have learnt from my mother. I have seen my grandmother cooking on an old fashioned angithi, the original slow cooking which is now popular as the dum style of cooking. The best part was how she could balance dum cooking everything brilliantly and still do all the household work. And that formed the inspiration for me to specialize in dum style cooking. Ingredients for Success: I feel that when someone compares your dish with your mother’s dish, her dish will win hands down. An important trait for a chef is to never argue about feedback with a guest. A simple trick for young chefs interacting with guests is not ask mindless questions such as ‘How did you find the food?’ Rather, ask your guests, ‘I am sure you enjoyed the food’. Do not give the guests a chance to indulge in long criticism. Lastly, while preparing your dish, keep all the ingredients ready in a katori before you start the cooking. Do not go looking for ingredients in between as you will almost kill your dish. First Cut: I used to make an omelette at home that my dad absolutely loved. It wasn’t a professional recipe. I used to add a lot of things like onions, tomato and even ginger, which is an unusual ingredient for omelettes. He would love the taste of this omelette and it was a routine for him to miss dinner and have it instead. I started using this simple omelette making exercise as an endeavour to better my egg preparation every day. 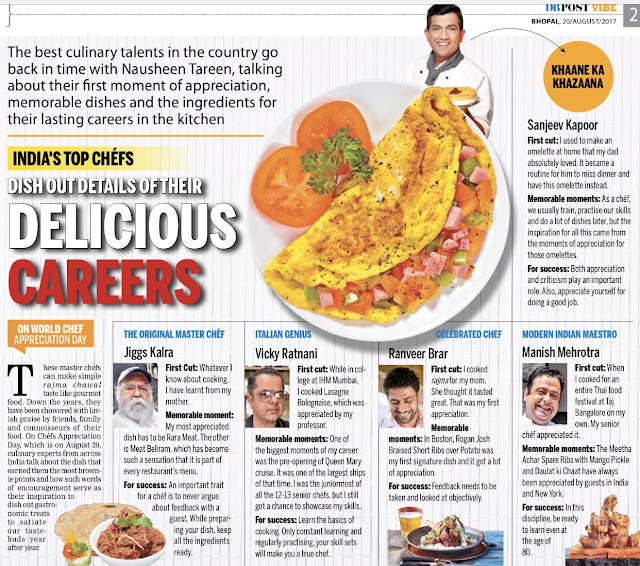 Memorable Moments: As a chef we usually train, practice our skills and do a lot of dishes later, but the inspiration for all this came from those moments of appreciation making omelettes. That one remains special as my journey started from there. Things like these at home motivated me to do even better each time I cooked. Ingredients for Success: Both appreciation and criticism play an important role. It is important for everyone to understand that appreciation gives confidence but that does not mean it has to be external only. Appreciation also has to be internal as you have to appreciate yourself for doing a good job. At times, you do a 90 per cent bad job but you can appreciate yourself for doing at least that 10 per cent right. Remember, you are the only one who is with yourself through this journey. You always have the power to appreciate yourself. Manish Mehrotra is one of the best chefs in India. 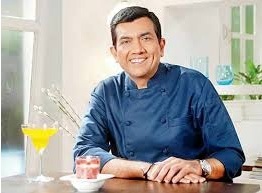 His cooking style and presentation of Indian dishes in modern avatar have revolutionised the food scene in the country. 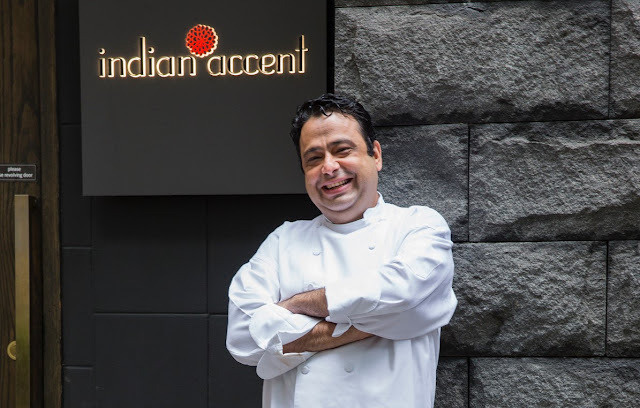 Indian Accent, the restaurant has had global acclaim with Manish at the helm. Memorable Moments: You make so many dishes so it is difficult to point out one. But two dishes of mine have always been appreciated by guests in India and New York. 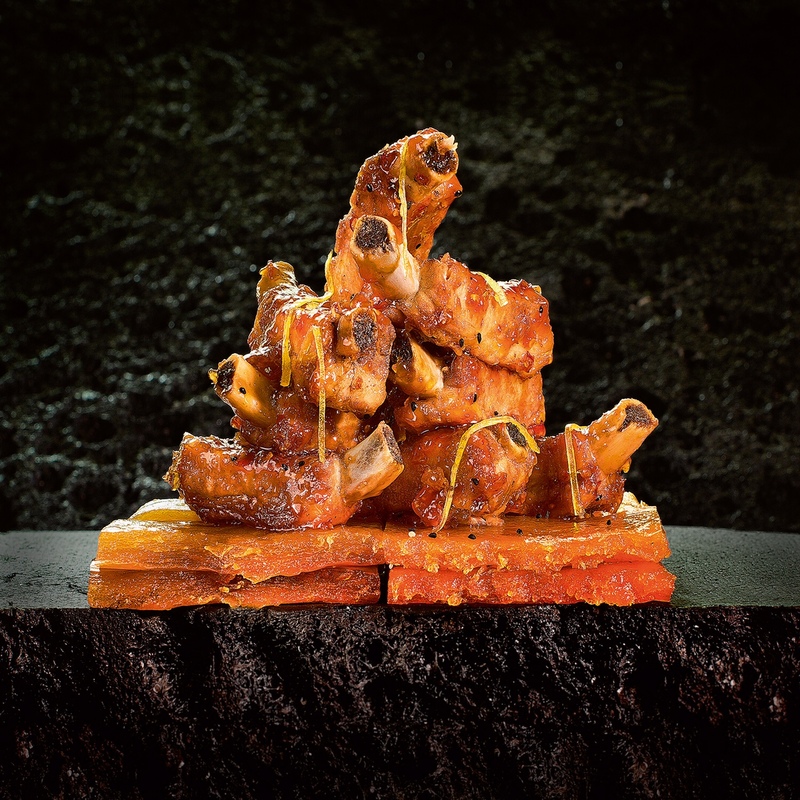 The Meetha Achar Spare Ribs with Mango Pickle and Daulat ki Chaat are two of my most appreciated dishes. Praise for these dishes is an immensely encouraging and motivating experience. First Cut: When you start your career, you are young and usually do not interact with guests. At those moments if your seniors appreciate you, you get motivated. Once my senior chef asked me to manage and cook an entire Thai food festival at Taj Bangalore on my own. In the end, he was very happy with me and so was I that could manage the fest on my own. I also had an article in the paper talking about the fest and my cooking. Newspapers were the only medium back then and that was the first article mentioning me. Ingredients for Success: Every chef should know and understand that there is still a long way to go. The first article in the paper is not the end of journey. And always remember, cooking is one discipline where you keep learning even at the age of 80. You can master a dish but you can never master a cuisine! 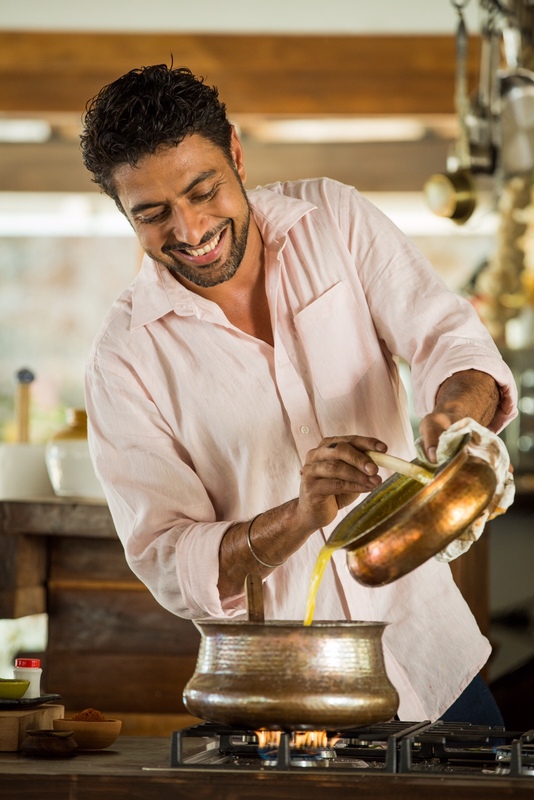 Chef Ranveer Brar is a known chef and a TV show host who is known for his food styling. He hosts several popular shows on TV and is among the top culinary talents of India. Memorable Moments: In Boston, Rogan Josh Braised Short Ribs over Potato was my first signature dish and it got a lot of appreciation. This is way back in 2005. First Cut: I remember my mom wasn’t too well and rajma was soaked overnight. So, I just got into the kitchen and cooked them. She said I don’t know what you have done but it tastes great. That was my first appreciation and it still holds a special place in my heart. Further, being from Lucknow I have an inevitable love for Kebabs. As much as relishing these in the streets of Lucknow in my school days, I also trained under a Kebab vendor, who was my first institution in culinary training. There's more to kebabs than just the ubiquitous Galouti or Galawat. What fascinates me is the overall technique, getting the right texture, spice proportions, right cuts, right amount of cooking and much much more. Ingredients for Success: As a chef, it is very important to remain objective. While food is very personal but feedback needs to be taken and looked at objectively. Don’t be protective because you have cooked with all your heart, learn to be open. As a young chef, you need to smile after every feedback and accept you can do it better. Both criticism and appreciation make you better. 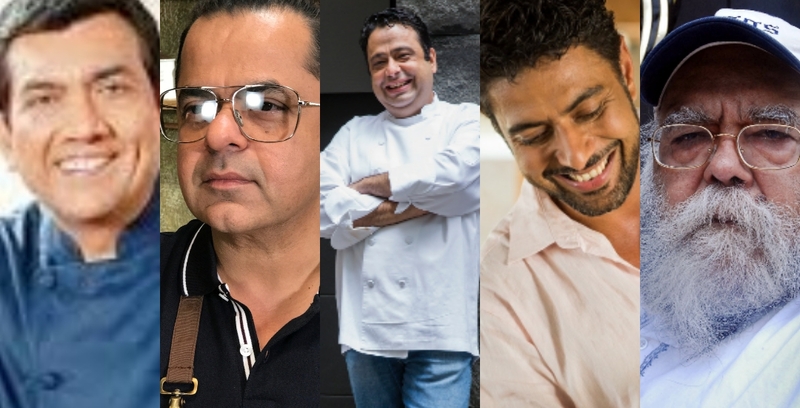 Chef Vicky Ratnani is among the most recognised chefs in India. His TV shows have made him a household name. Memorable Moments: One of the biggest moments of my career was the pre-opening of Queen Mary cruise. It was one of the largest ships of that time. I was selected as one of the opening team members and chef trainer. It was quite a challenge to train over 100 chefs. I was the junior most of all the 12-13 senior chefs but I still got a chance to showcase my skills. That was a very big achievement as it was tough to cater to a very exclusive menu for such a large number of people. Also, the largest restaurant of the ship catered to almost 1,800 diners of the 3,500 guests on board and I had 148 chefs working with me. 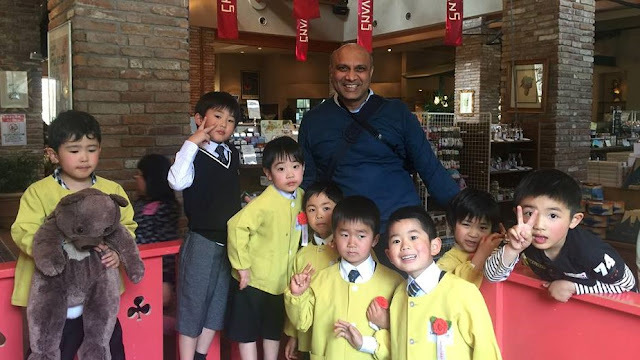 First Cut: In college at IHM Mumbai, I wasn’t sure if I was going to pick up culinary but my professor encouraged me to choose cooking as a profession. I cooked Lasagne Bolognaise and rolled pasta from the scratch. This was greatly appreciated by my professor and inspired me to become a chef and learn more and more about Italian. Ingredients for Success: Don’t become a chef if you only want to become a celebrity chef on TV. That is one of the wrong reasons to take up the profession. Learn the basics of cooking and bend backwards to learn. Only constant learning and regularly practicing your skillsets will make you a true chef. Learn to accept criticism and just remember you are cooking for the guest and guest is always right!